Daly Avenue Community Garden was bustling on a gorgeous Saturday afternoon as gardeners worked on a variety of projects throughout the garden and as Bronx Green-Up conducted a workshop. Gardeners painted the back wall of the garden, filled some beds with soil, cleaned up brush and trash, and planted some perennials. The garden is looking amazing and the vegetables are doing great so far! 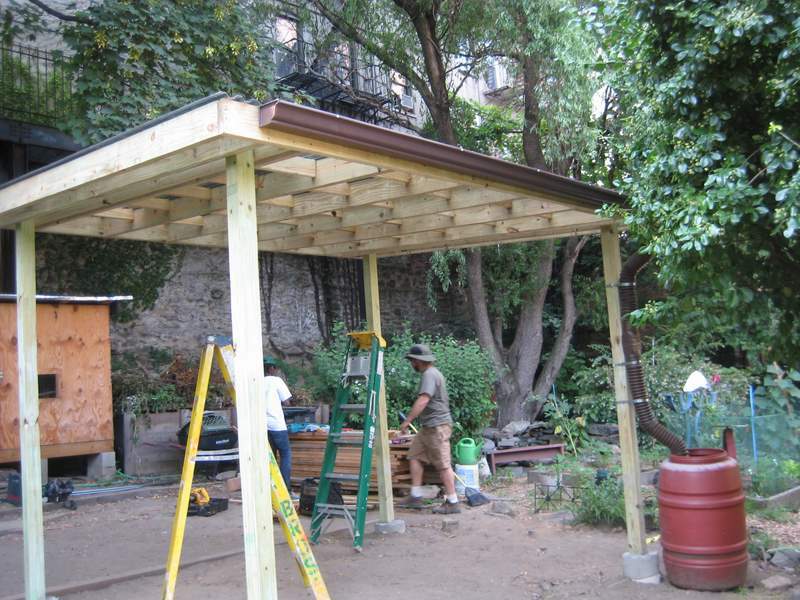 We had a great workday Saturday afternoon at Mapes Avenue Garden in the Bronx. On a beautiful sunny afternoon, we prepared the soil for planting and brought in some compost to increase the fertility of the soil. As you can see from the pictures, it was a pretty big job. 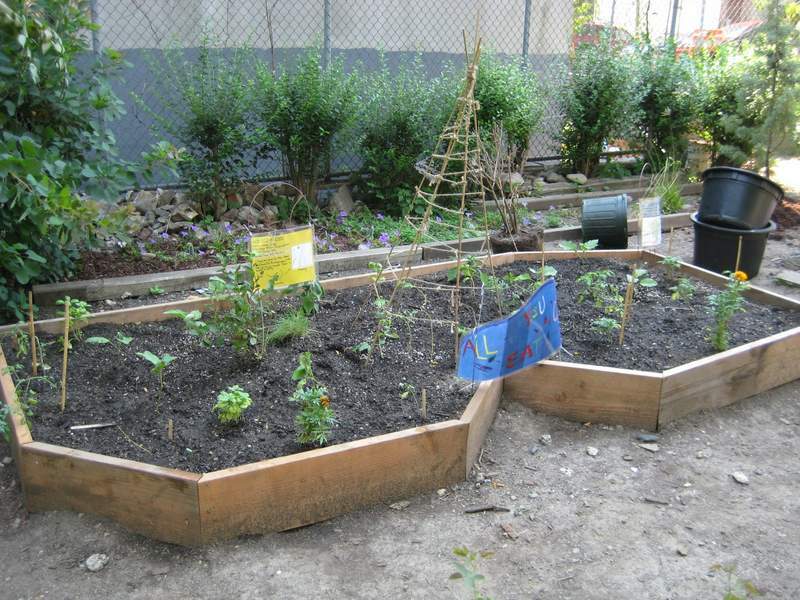 Thanks so much to Harlem Hard H.A.T.S., Bronx Green-Up, and Mr. Parker from Mapes Avenue Garden for their hard work. Keep checking updates throughout the season as Harlem Hard H.A.T.S. 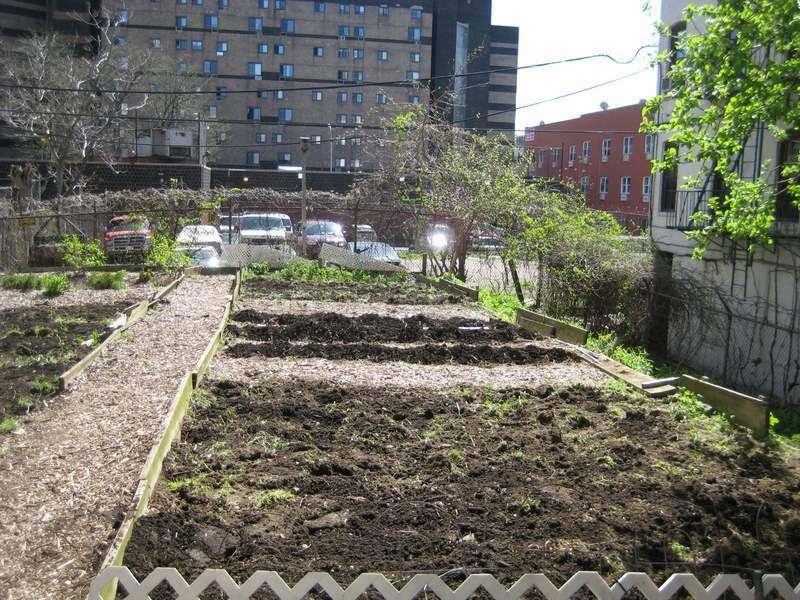 and children from the Mary Mitchell Center will be tending a bed at Mapes Avenue Garden.